I just got back from Florida. I went with my family on a trip to visit my spouse’s grandfather and to get some warmth during these cold Vermont days. 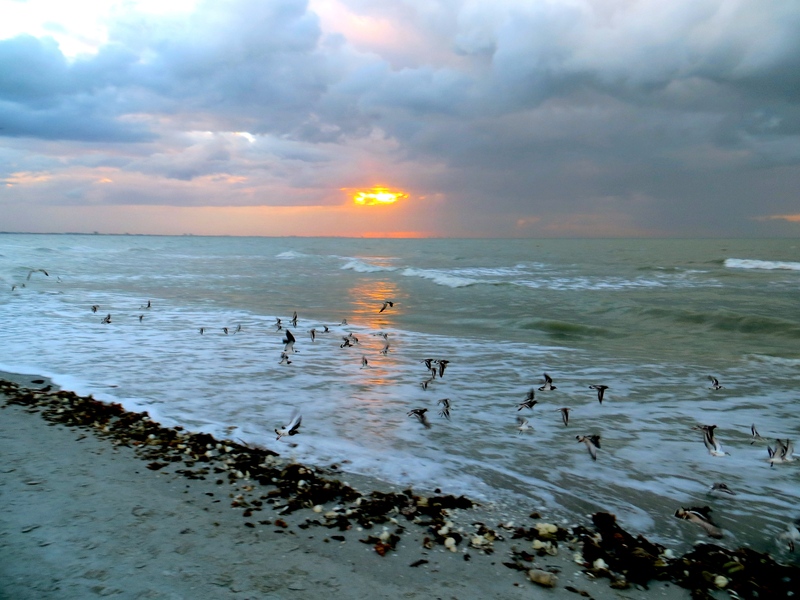 We stayed on Sanibel Island, which is home to the J.N. Ding Darling National Wildlife Refuge. 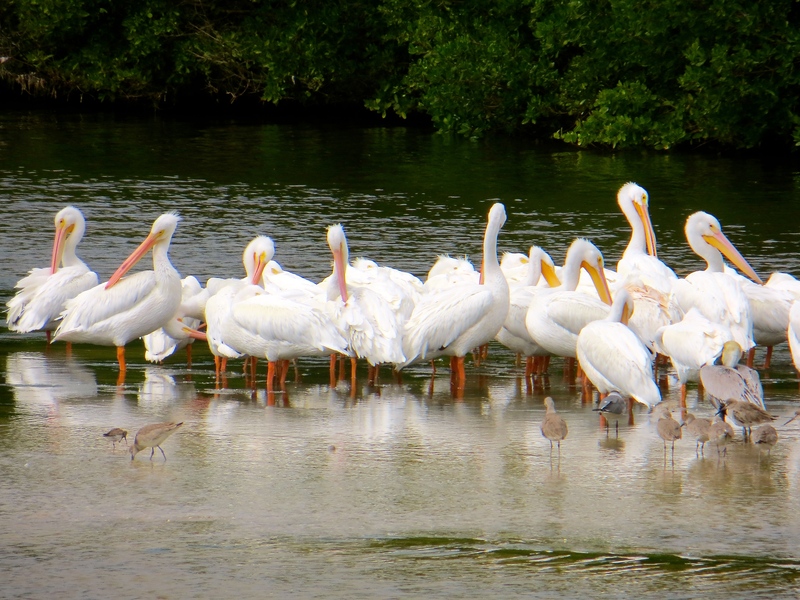 The island is a spectacular place to be, in part because of the refuge, and it is a spectacular place to go birding. We were planning to return to Vermont in Tuesday, but because of the blizzard of 2015, our flight was canceled and we got an extra two days there. That made things quite a hassle for my job, but plenty enjoyable over those two days. We visited the same place a year ago and I saw 62 different species of birds. I was hoping to see that many this year. I missed some from last year but got a few new ones and saw 72 this year. 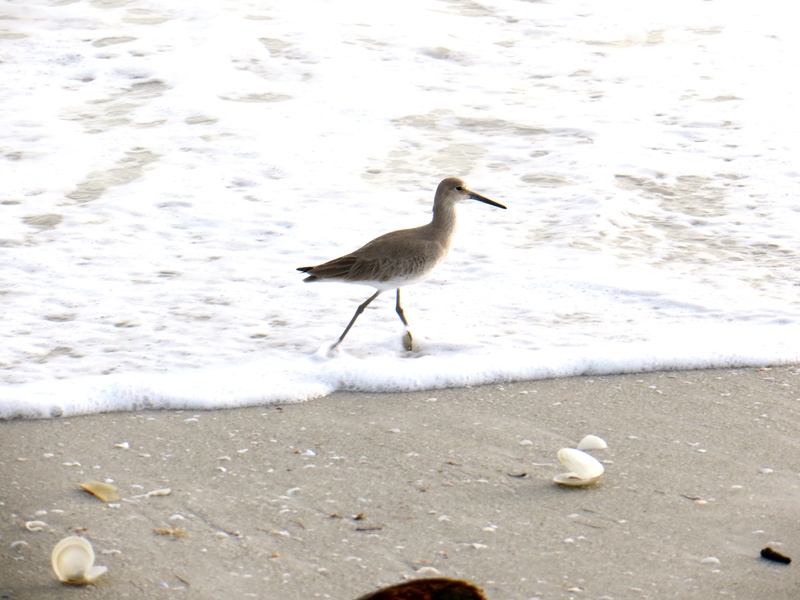 I went out every morning and snuck in some extra birding on the beach and elsewhere. I didn’t see a Wood Stork (can’t believe I missed that one) or a Yellow Throated Warbler I was hoping to see (I saw a few last year) but had some great sightings nonetheless. Highlights included three lifers for me: Prairie Warbler, Snowy Plover and Common Gallinule. The Prairie Warbler was flitting about in a tree with a Blue-Gray Gnatcatcher and a couple of Cardinals. 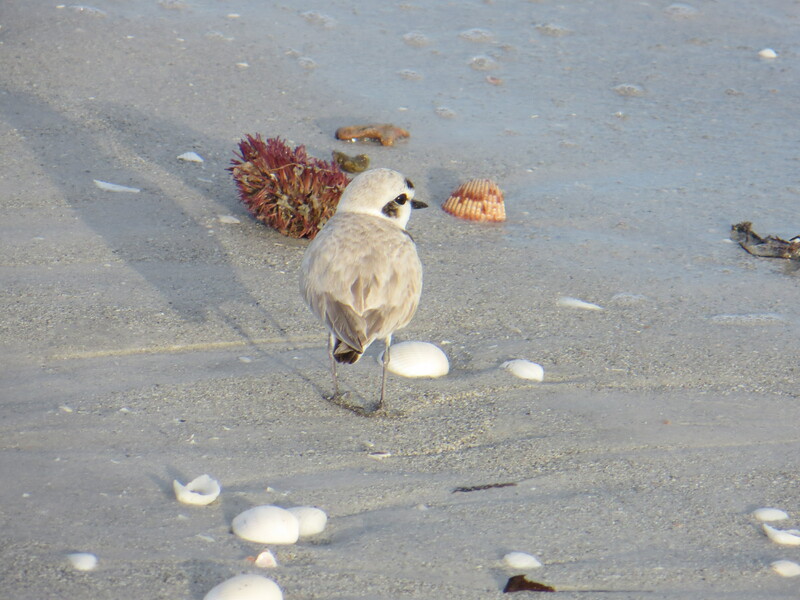 The Snowy Plover I got to see with my wife on the beach. 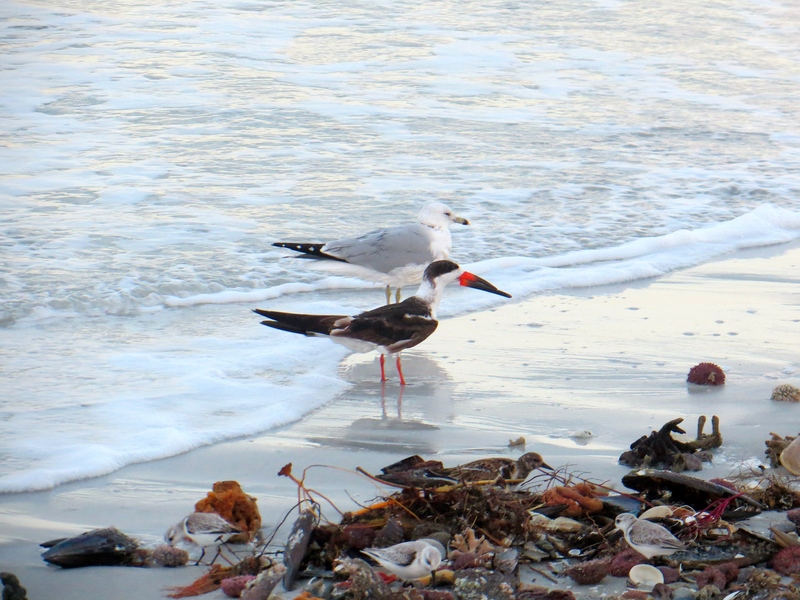 It is always good to see a lifer with someone you love. The Gallinule I saw tucked into some shrubs at water’s edge on the Bailey Tract of the refuge. All were memorable. I missed seeing a White Crowned Pigeon, an uncommon bird that was hanging around the refuge. It turns out that Lillian and Don Stokes, writers of bird guides and part-time Florida residents, were at the refuge the same day as me and saw that threatened species. 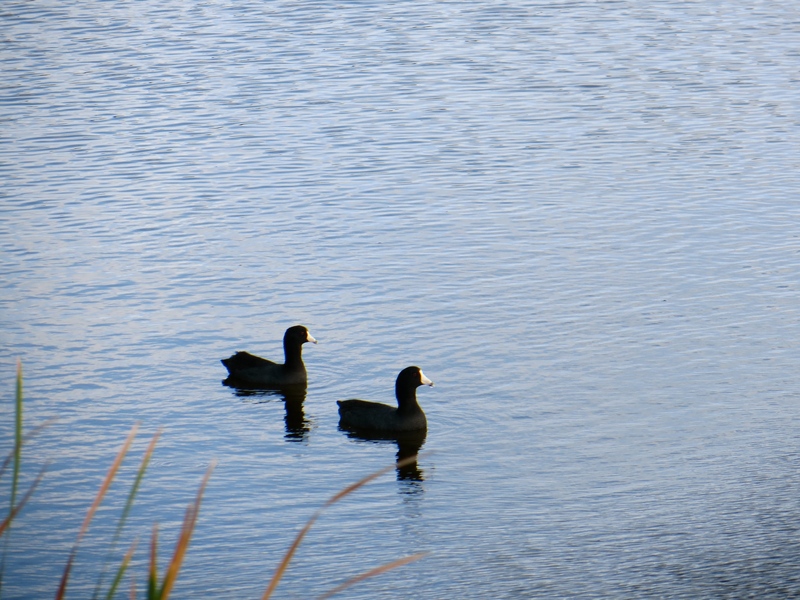 It would have been great to see that bird, or to meet them, but timing was not in my favor that day. Below are some other great sightings I managed to photograph. 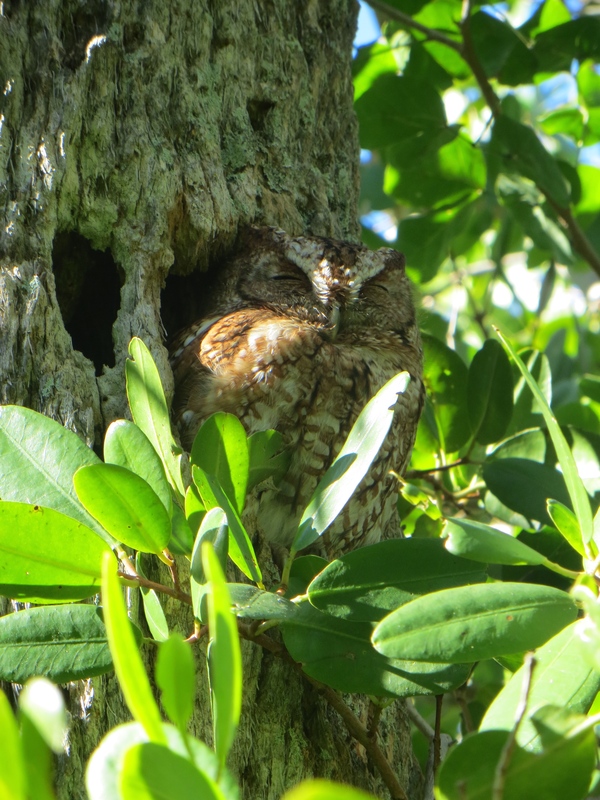 A trip highlight: Eastern Screech-Owl in plan sight. My family all got to see it as well.